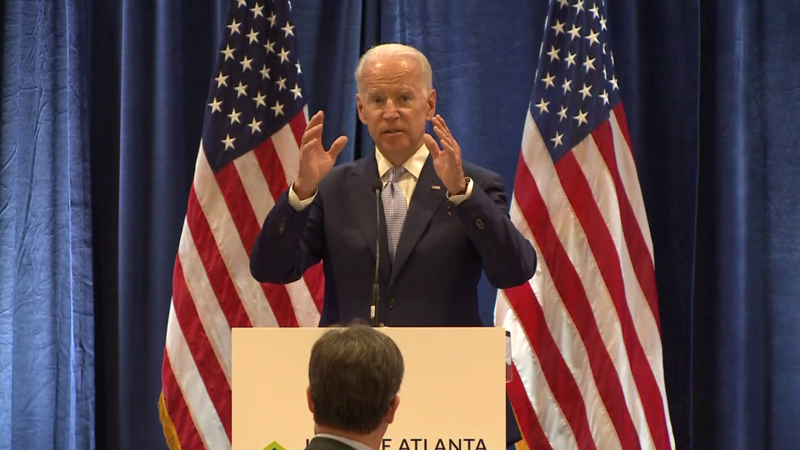 Biden addressed the 70th anniversary of Visiting Nurse Health System. 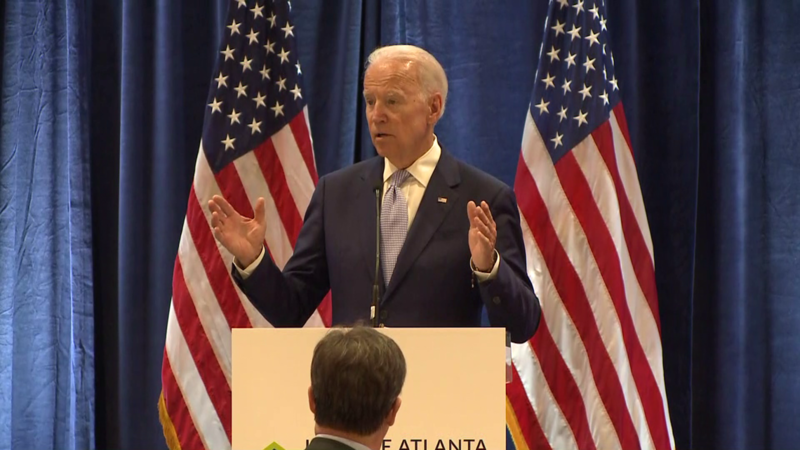 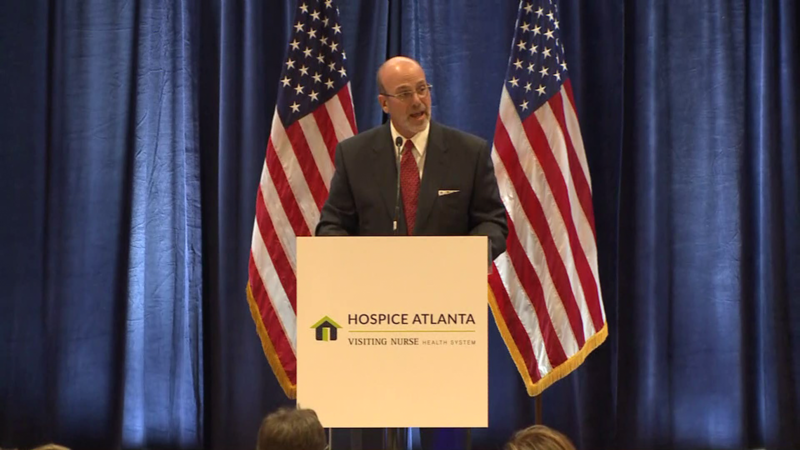 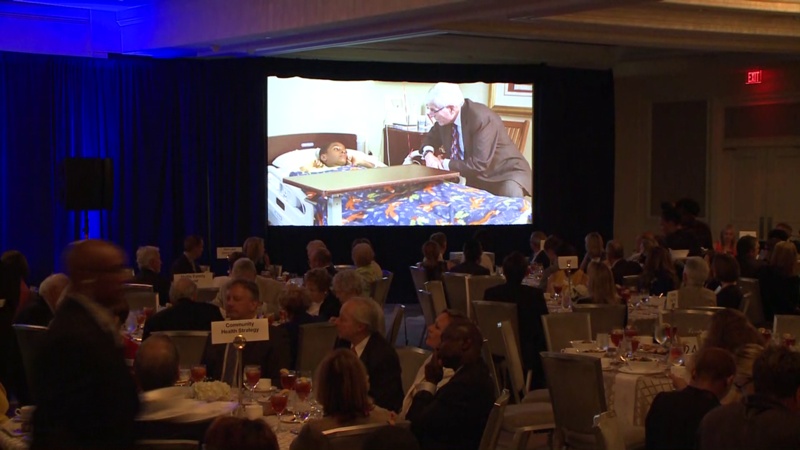 ATLANTA -- Former Vice President Joe Biden was in Atlanta Thursday to speak at an event recognizing the 70th anniversary of Visiting Nurse Health System. 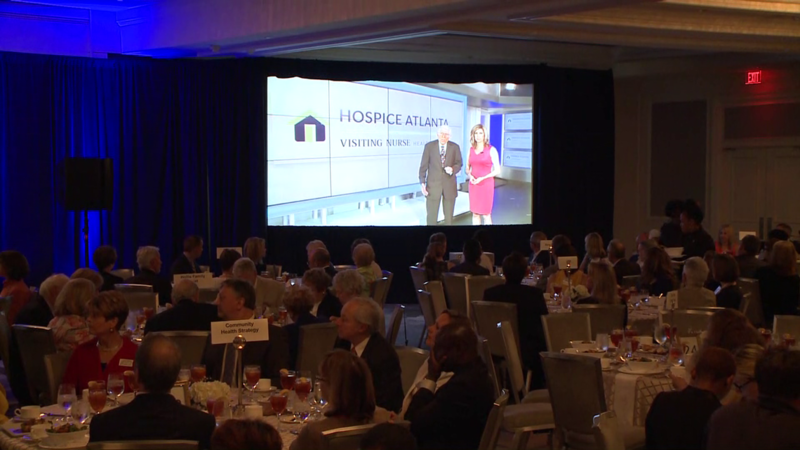 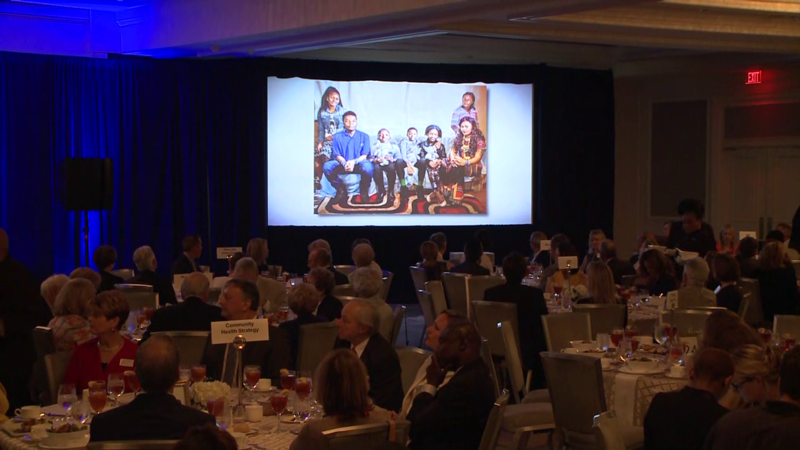 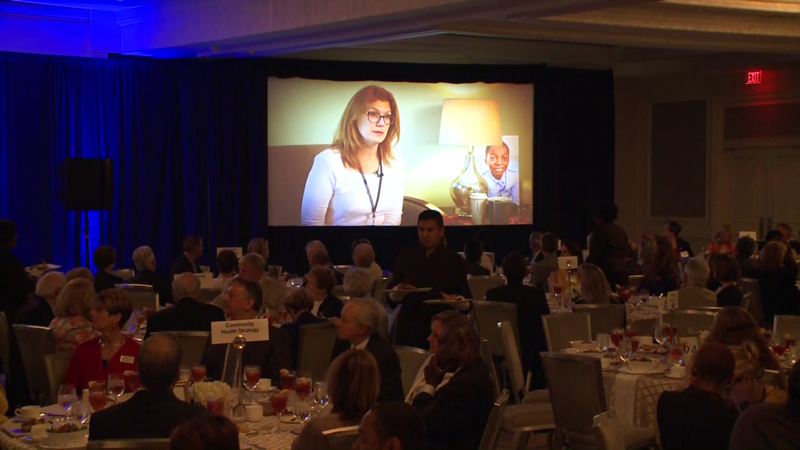 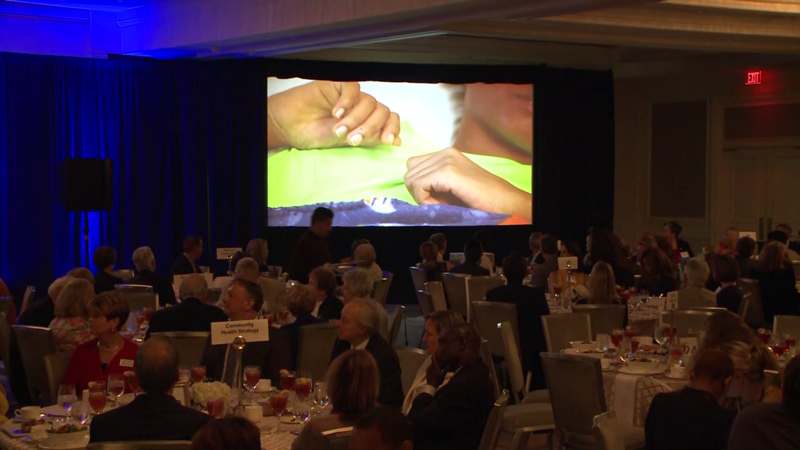 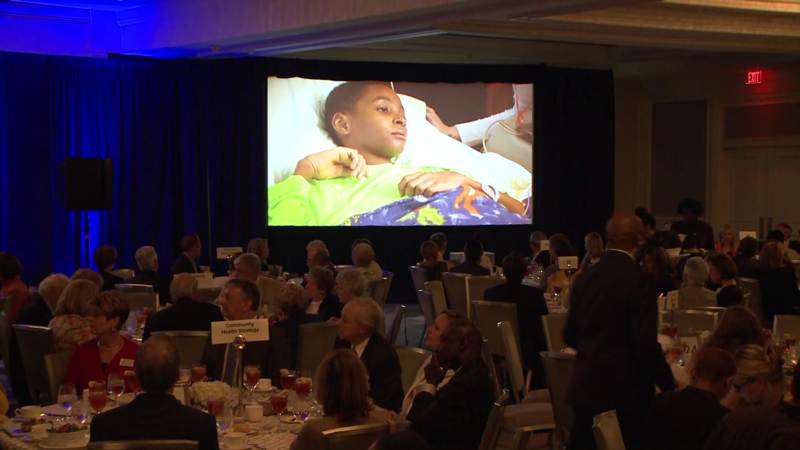 The event was held at The Whitley Hotel (formerly the Ritz-Carlton) at 3434 Peachtree Road. The Biden Cancer Initiative is an extension of the work Biden began while in the White House. 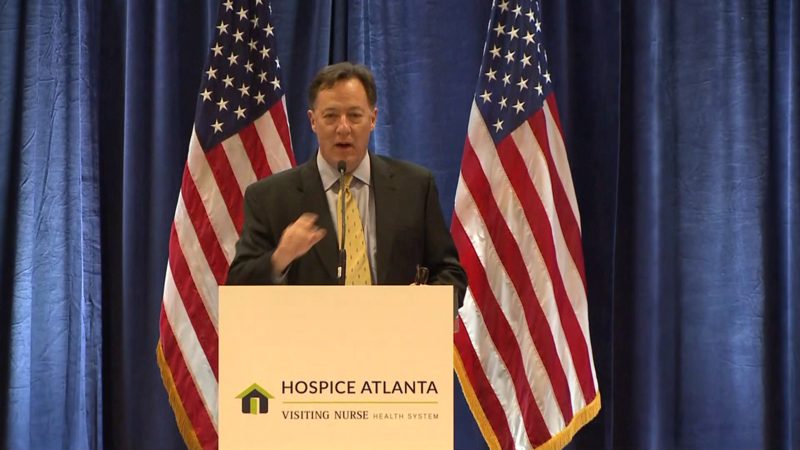 Its mission is to accelerate cancer research, prevention, and diagnosis while reducing disparities in care and cancer outcomes.